Converting algae to biofuels is a two-step process. The first, developed by PNNL, applies high pressure and high temperature to algae to create bio oil. The second converts that bio oil into biofuel, which can replace gasoline, diesel and jet fuel. It’s that first step, called hydrothermal liquefaction, that produces waste — approximately 25 to 40 percent of carbon and 80 percent of nutrients from the algae are left behind in wastewater streams. 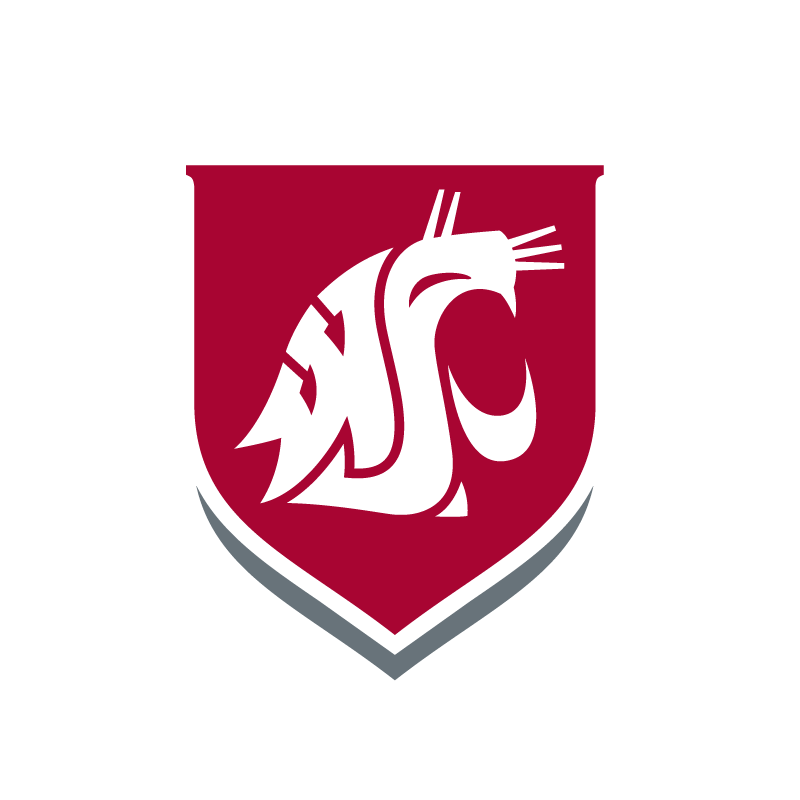 The wastewater is generally hard to process because it contains a variety of different chemicals in small concentrations, said Birgitte K. Ahring, professor at WSU Tri-Cities’ Bioproducts, Sciences and Engineering Laboratory. But Ahring and her team have found that adapting anaerobic microbes — microbes that live without oxygen — to break down the remaining residue is a viable option. Through this process, the material becomes degradable and gets transformed into a bionatural gas without the use of harsh chemicals. The solid material that remains can also be applied as a fertilizer or recycled back into the hydrothermal liquefaction process for further use. Schmidt said PNNL’s partnership with WSU allowed each team to focus on different aspects of the biomass conversion. 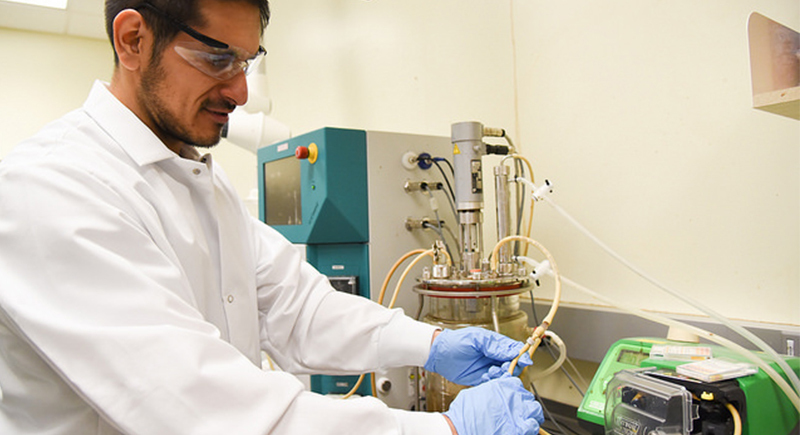 The collaboration is further enhanced by the Bioproducts, Sciences and Engineering Laboratory, a facility PNNL and WSU built together on the WSU Tri-Cities campus nearly a decade ago. A WSU alumnus himself, receiving both his bachelor’s and master’s degrees from WSU, Schmidt said he’s excited to team on additional programs and projects aligned with goals to grow the collaboration between PNNL and WSU.